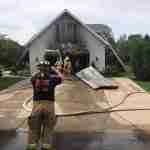 The last 16 hours has kept several Millcreek Fire Departments busy. At 00:30, West Lake was dispatched for an engine to assist West Ridge Fire Department on a structure fire in the 3200 Block of Asbury Road. Chief 490 arrived and reported smoke in the attic. 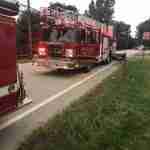 Engine 482 responded and assisted West Ridge units. West Ridge, Lake Shore Fire Department, West Lake and MPS operated on scene. At 06:55, West Lake was dispatched for a Ladder to assist West Ridge Fire Department on a structure fire in the 3200 Block of Asbury Road. Chief 460 arrived and reported smoke showing from the roof. 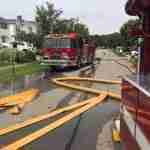 Ladder 489 responded and assisted West Ridge units. West Ridge, Lake Shore, West Lake and MPS operated on scene. At 15:46, West Lake was dispatched for an engine and ladder to assist West Ridge Fire Department on a structure fire in the Gullane Road. 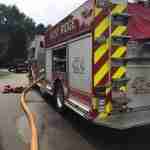 Engine 474 arrived on location and reported a working fire with heavy smoke showing. 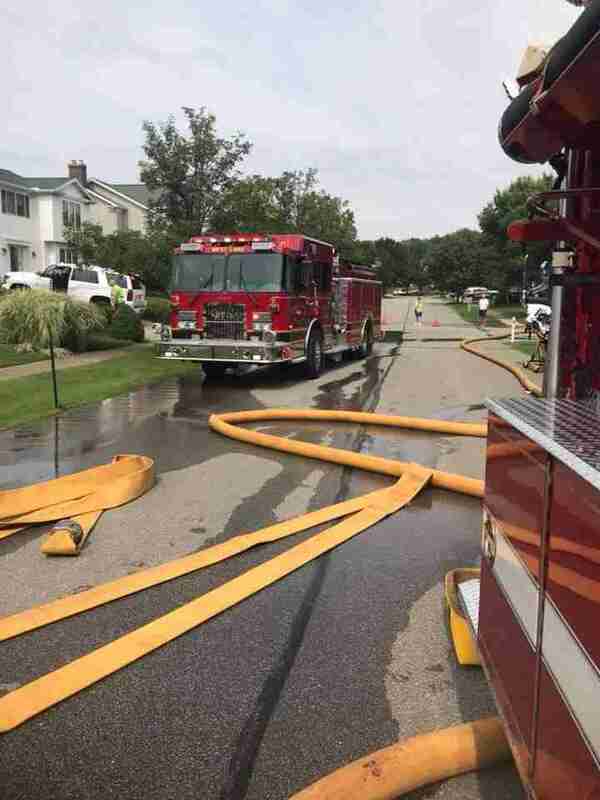 Engine 482 and Ladder 489 responded and assisted West Ridge units.